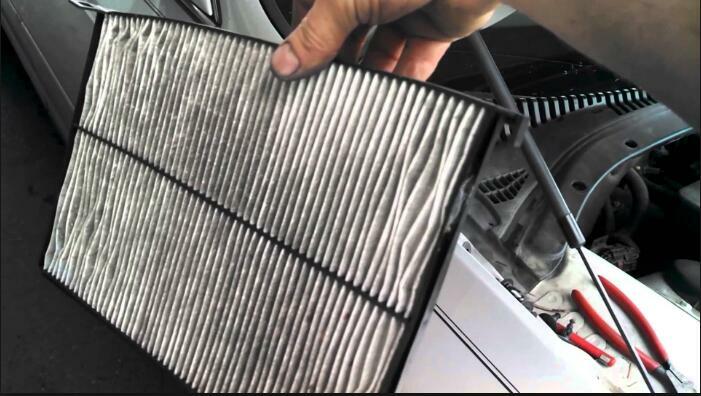 The primary purpose of cabin air filters, located on most vehicles since 2000, is keeping the air inside your vehicle’s cabin clean. It’s typically located behind the glove compartment or under the hood or dashboard on most modern vehicles. Its job is to filter all of the air that comes through the car’s HVAC system to prevent pollutants, such as dust, pollen, smog and mold spores from entering. The filters can also catch rodent droppings, leaves and other unwanted debris. They help with allergy problems,It helps prevent pollen from getting in the car if you live in an area with a lot of trees. Besides improving air quality, replacing the cabin air filter may prevent an expensive repair. When the air is dirty, the A/C will work harder and the motor can burn up. Potter says replace the cabin air filter every 15,000 to 25,000 miles, or once a year. Roberts recommends replacement every 30,000 miles, but adds drivers should check their owner’s manual first. Changing a cabin air filter is a do-it-yourself project, but it may be difficult to remove.You have to remove the glove box to access it.Some are quite a chore. There are clips and pins that need to be taken off, and if you don’t know what you’re doing, you can break it when you pull it out. But generally speaking, it’s an accessible part. How to repalce/change carbin air filter? 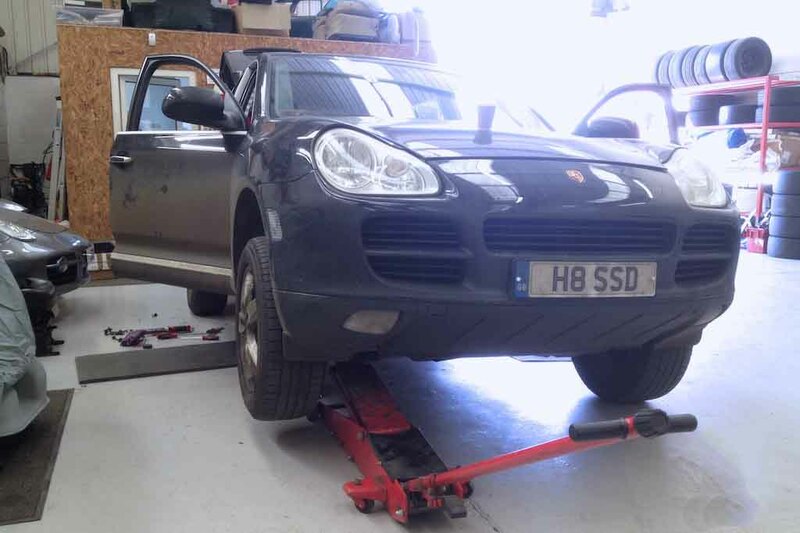 preventative maintenance and it helps preserve fuel economy.